So you are coming to study at SNG and you are probably focusing on finding a student accommodation in Tokyo. 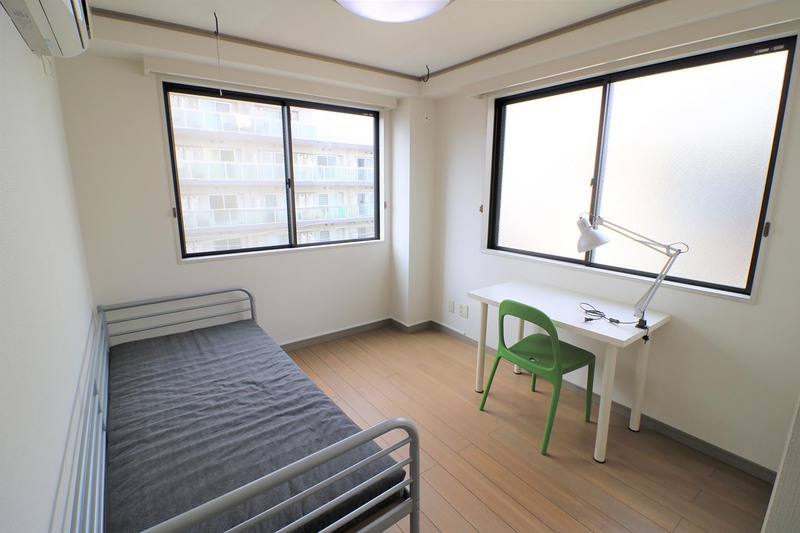 Shinjuku Japanese Language Institute arranged several partnerships with real estate agencies in order to offer international students various housing options near Shinjuku district and Takadanobaba neighborhood, where our school buildings are located. Apartments, dormitories, single rooms, twin rooms or share houses. Some of these options will allow you to practice the language by living with Japanese students. Others will allow you to share everyday life with a Japanese family. Many different possibilities to suit your needs and priorities. As the number of accommodations is limited, we suggest you to start searching well in advance to find an accommodation near the school. As the prices are decided by our partners, they are subject to change by their will without further notice. Furnished rooms with desk, chair, bed (or futon), A/C, and refrigerator. LAN internet available in the living room. Shared services: kitchen (microwave oven, electric kettle etc), living room, TV, free washing machine, vacuum cleaner. Free Wifi available in the living room. Water, electricity and heating expenses are included. Share house with residents from over 100 countries. All rooms of BeGood Japan are private rooms with keys. In-room Services: desk, chair, bed, fridge, storage shelf, trash can, curtain. Cost A partir de ¥54000 mensal (contrato longo). Água, luz e gás: ¥12000. Limpeza: ¥15000. Seguro contra incêndios: ¥5500. Contract period Minimum Stay: One month. Features International exchange at share house! 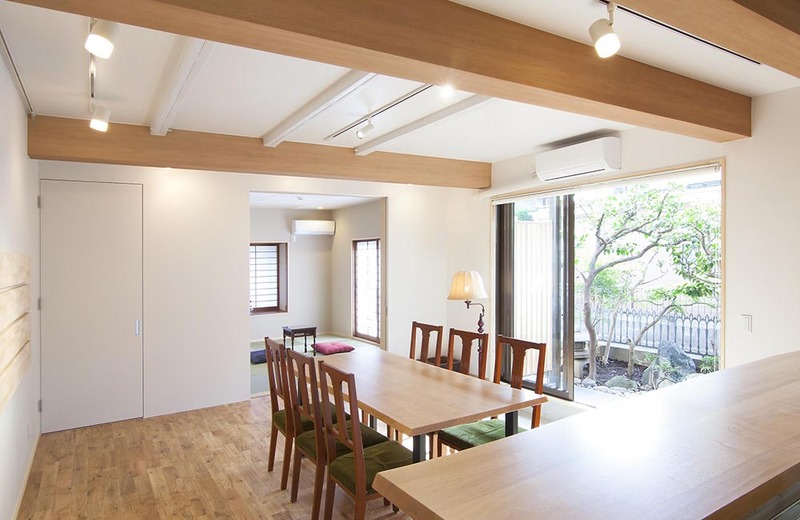 There are properties close to the school such as Okubo, Waseda and Kagurazaka. Living room with TV available. The dormitory hosts Japanese residents as well! It is a great opportunity to make friends and improve your Japanese language skills. Room type A private room furnished with a study desk, bed frame, and an air conditioner. *You must prepare bed linens. Features Nearby 24-hour supermarket, public bathhouse, fitness gym. School-operated dormitory. Existem dormitórios estudantis para alunos japoneses com preços favoráveis que atualmente são oferecidos também para alunos estrangeiros. Nestes dormitórios será possível fazer amigos japoneses e conhecer a fundo as circunstâncias da vida dos alunos universitários e alunos de cursos profissionalizantes do Japão. Nos dormitórios há líderes e governantas para supervisionar e proporcionar aos candidatos plena proteção e tranquilidade. Shared space Kitchen, dining / living room, shower, toilet etc. * In the case of a short stay, the cost will be different. The cost varies depending on the type of accommodation. Contract period Starting from 1-night stays. Features Quartos de 1 a 20 pessoas. Wi-fi gratuito. Aceita pagamento em cartão de crédito, tem assitência em diferentes idiomas, vários eventos organizados. Room type Single or double A bed, a desk, a chair and a closet are equipped in all of the rooms. Shared space living room, kitchen, shower room and toilet. Features A residential space exceeding borders between shared house residencies and locals. A space where barriers between living rooms, kitchens, entrances, ateliers, and even those between nationality, culture, and gender are nonexistant. We envision a neo-style borderless shared house project. There are about 3,400 host families in Japan (as of August 2017). Those who want to get to know the culture and customs of Japan and see the everyday life of Japanese families can put our Japanese Language lessons into practice! We carefully matches guests and hosts, assuring a perfectly fitting family. Shared space Toilet, kitchen, shower, lockers etc. *Additional support fee will apply to students under 15 years old. ¥15000 +Tax will be charged for stay up to 28 days. If the stay exceed 28 days, then ¥3500+tax will be charged every 7 days. Distance from SNG Up to one hour away from the Institute. During the busy summer season it might take up to 1 hour and a half. Application condition The family matching researches will be initiated after the payment of the Arrangement Fee. ELM Takadanobaba is located 15 minutes on foot from the institute. Furniture, bed, A/C, WiFi, dishes, fridge, electric hob, television, and rice cooker will be provided - no need for furniture/appliances shopping. Single and twin rooms available; Institute at walking distance. Room type Furnished apartments (minimum 1-month contract) Services: A/C, desk, chair, bed, fridge, TV, mini kitchen, microwave oven, bath and toilet unit. Single rooms with shared facilities. In-room services: Bed (must apply separately for futon), A/C, desk. Shared services: Toilets, shower booths, washing machine. ※ On Saturdays, Sundays, and Public Holidays such as the year-end and New Year holidays: Meals might not be provided. The dormitory staff will notify the tenants. *** Some dormitories have a curfew. 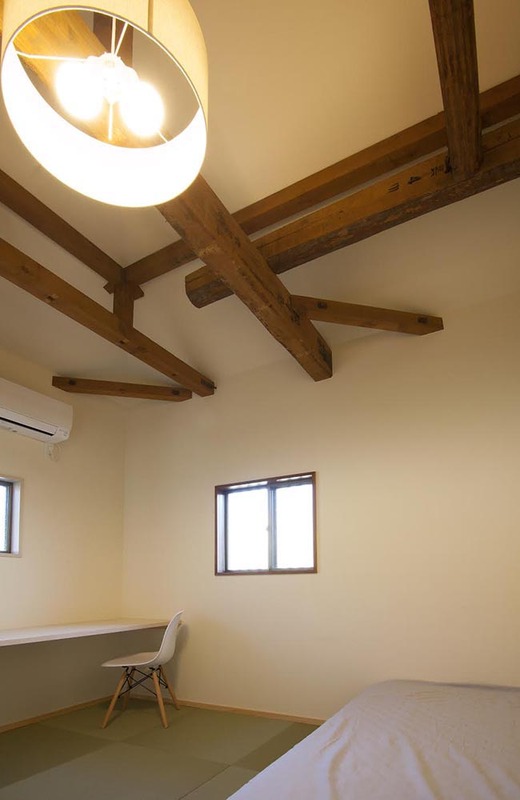 ※ Sagami Ono Student Hall (Single room with bathroom) takes about one and a half hours including walking. Features Dormitory offers breakfast and dinner: Dormitory President available. Safe Environment. Application condition Possibility to request an accomodation starting from 3 months in advance up to 3 weeks in advance. Study Encouragement Dormitory - limited to the institute's foreign students. Dormitory for international students (single rooms with shared facilities). In-room services: Bed (must apply separately for futon), A/C, desk. Shared services: Toilets, shower booths, washing machine. Equipado com: A/C, mesa, cadeira, cama, armario, telefone, Wi-Fi gratuito, cortina. Features Kindergarten available: numerous events in the area. Possibility to make international connections while in the dormitory. Close to library, police box, and convenience store. Supermarket at walking distance (5 minutes). 10 minutes by train to Ikebukuro Station. Application condition Long-term stays: minimum 6 months.